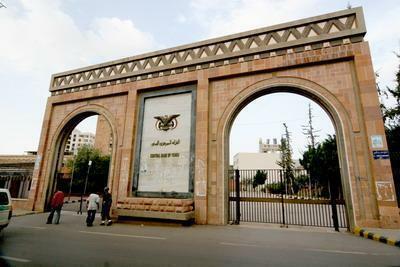 Almotamar.net - The Central Bank of Yemen CBY has embarked on taking a bunch of additional monitoring and preventive measures and arrangements on financial, organisations and private federations aimed at fighting money laundering and financing terror and protection of the banking establishment in Yemen against any dubious financial activities. 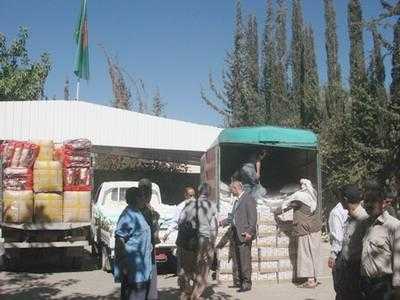 Almotamar.net - The Hungarian Mol Yemen Oil & Gas Ltd operating in exploration of oil and gas in Yemen delivered to Al-Saleh Social Foundation for Development humanitarian assistance for the relief of people affected in the disaster of torrents in governorates of Hadramout and Mahara consisted of three medium transport trucks carrying various food aid, mattresses and blankets. Almotamar.net - The Republic of Yemen and the German Bank for Reconstruction signed in Sana' Sunday six agreements for supporting the programs at sectors of education and waters costing 56.2 million euro.